The forms and structure of contemporary North Korean art, a central and highly developed dimension of the national culture, are largely unknown to the outside world. This exhibition, the first of its kind in the US, seeks to broaden understanding of North Korean art beyond stereotypes of propaganda and kitsch to show sophisticated and nuanced expressive achievements. It investigates previously unrevealed evidence of North Korean artistic experimentation and the evolution of Socialist Realism within this culturally homogeneous context. The works in the exhibition focus on the development of Chosonhwa, North Korea’s predominant painting medium that is revered as the nation’s most refined. The exhibition is curated by BG Muhn, artist and Professor at Georgetown University. 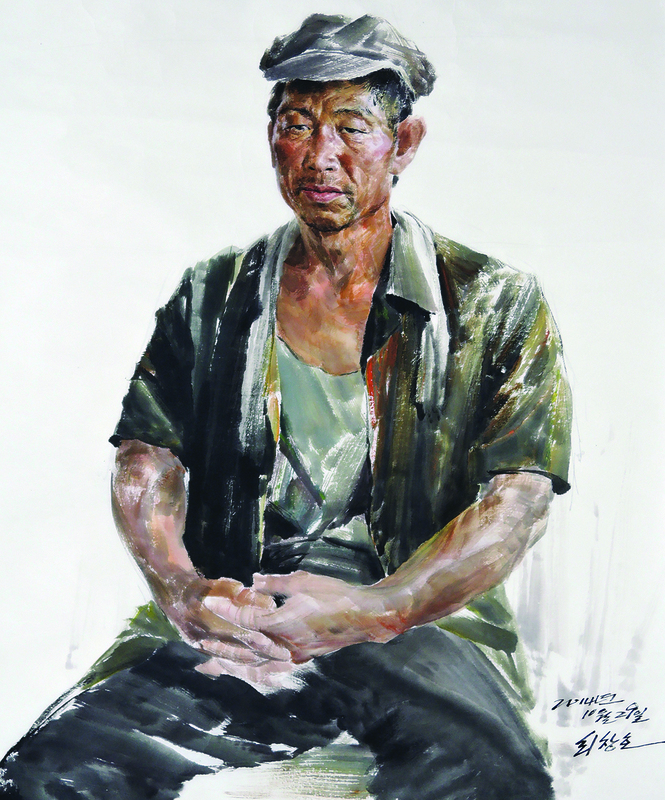 Examining Life Through Social Realities documents and examines life and the social realities of people living on the Korean peninsula through the Realist paintings of ten South Korean contemporary artists. As explained by exhibition curator GimChoe Eun-yeong, definitions of Realism have changed over time, but the Realism of South Korea closely approximates 19th century French Realist painter Gustave Courbet’s use of the term: to manifest artists’ perspectives of the world through expressive techniques and methods. This exhibition ties together two cities - Washington, DC and New York City - in an inter-generational, inter-disciplinary project. Professional visual artists aged 62 and older are matched with students of art, healthcare, and aging to document and preserve their artistic legacy. The exhibition includes painting, photography, printmaking, sculpture, and installation by ART CART artists that highlight turning points in the artists’ lives including the Civil Rights and Women’s Movements. ART CART: SAVING THE LEGACY is a DC and New York based project that helps older professional artists and provides mentorships to students. ART CART: HONORING THE LEGACY features Alonzo Davis, Cheryl Edwards, Annette Fortt, Cianne Fragione, Pauline Jakobsberg, E.J. Montgomery, Annette Polan, and Terry Svat. 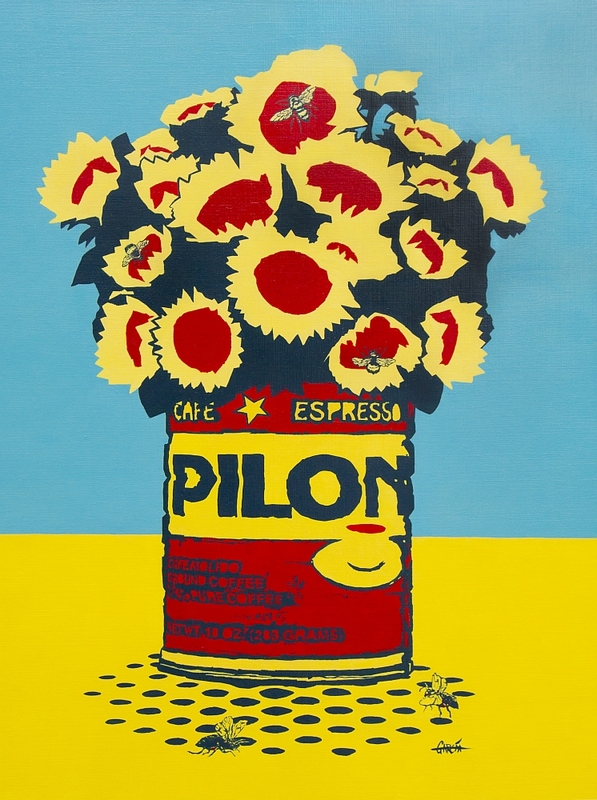 This exhibition celebrates ten artists who left Latin America for many different reasons over the last sixty years—primarily for safety, freedom, and opportunity—and made their homes, and their artistic careers and contributions, in the Washington region. They include Joan Belmar and Juan Downey from Chile, Carolina Mayorga from Colombia, Ric Garcia, F. Lennox Campello, and Jose Ygnacio Bermudez from Cuba, Muriel Hasbun from El Salvador, Frida Larios from Honduras, Irene Clouthier from Mexico, and Naúl Ojeda from Uruguay. They brought with them artistic traditions that took root and bore fruit here in the United States. Bandits & Heroes, Poets & Saints explores how the ancient cultures of Africa blended with indigenous and colonial Portuguese traditions to form the vibrant and complex cultural mosaic of modern Brazil. This eclectic collection of popular art—photography, sculptures, paintings, religious objects and books of poetry—depicts the vibrant culture of the Northeast of Brazil and the Nordestinos. The exhibition explores the coming together of diverse traditions of the region through work by historical and contemporary artists.